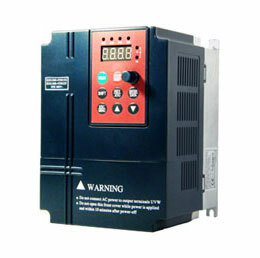 Can I calculate the exact cost savings by using Variable Frequency Drives on motors? 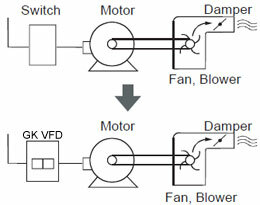 Trying to get exact figures on cost savings between fixed speed motors with some form of external flow control and using variable frequency drives for direct flow control is an impossible task in actual applications. An additional consideration is that if you are looking at total cost savings and overall system efficiency you have to consider the efficiency of the VFD, the motor and the mechanical system. 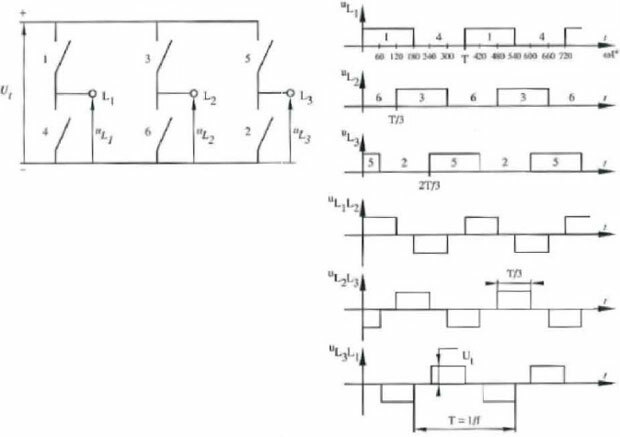 The efficiency values are affected by drive hardware employed in the design, the switching algorithms used and VFD tuning and the efficiency of the VFD is not constant at all operating speeds. The same is true for the motor. The efficiency on the motor nameplate is nothing more than a "nominal" value, not an actual value. Also, when powered from a variable speed drive, that efficiency value changes, probably lower, but no one can tell exactly by how much. The reason is that there are no industry-wide accepted standards for measuring the efficiency of VFDs or motors powered from VFDs. While efficiency alone will likely have a relatively small impact on your overall energy usage calculations, over time they can be significant. 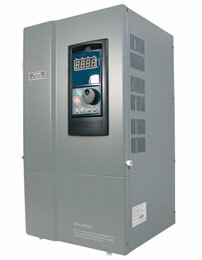 All of the cost saving calculators that are available are just estimators, using the affinity laws for centrifugal pumps or fans to estimate the VFD price and saving rate. The problem is that they do not take into account the system to which they are applied which can dramatically impact the calculations.